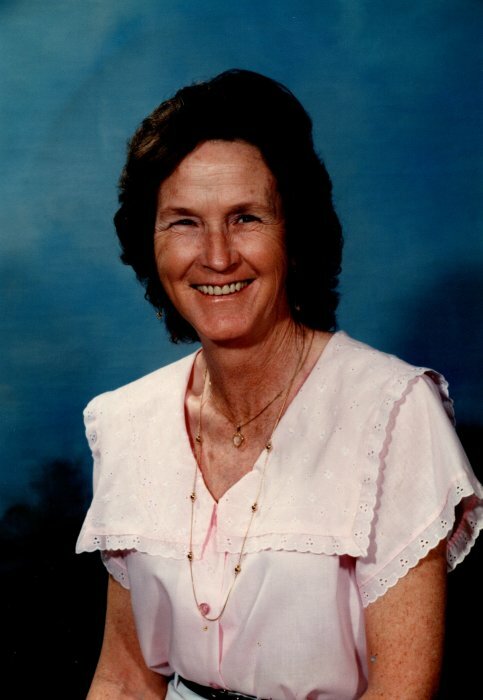 Jo Ella York, 77, of Rison, passed away on Wednesday, November 21, 2018 at Jefferson Regional Medical Center in Pine Bluff. She was born on January 8, 1941 in Cleveland County, Arkansas, to Artis and Martha Jane Brown Price. Mrs. York was a member of Liberty Baptist Church. She had many hobbies, such as quilt making, reading and puzzles. Jo Ella enjoyed the outdoors, camping and fishing. In addition to her parents, she was preceded in death by her husband, Charles Wayne York; siblings, Robert Lee Price, Sammy Price, Margaret Saunders and Martha Downey. She is survived by her sons, David York, John (Nancy) York, Jerry (Barbara) York; sister, Mary Jean Garrett; grandchildren, Stacey Daugherty, David Wayne York; great grandchildren, Lilly James, Conor Daugherty and numerous nieces and nephews.